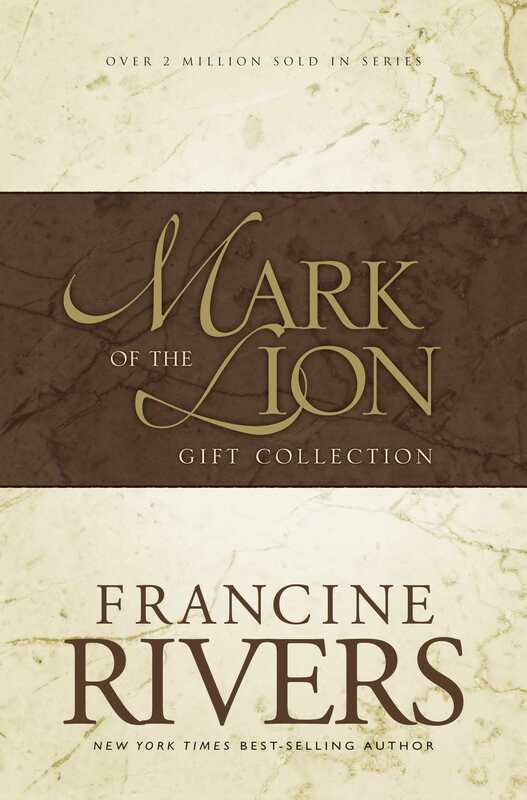 All three of Francine Rivers' Mark of the Lion books are collected here as the perfect gift for lovers of engaging historical fiction. Want a book series to get lost in? Book 1: A Voice in the Wind: Torn by her love for a handsome aristocrat, a young slave girl clings to her faith in the living God for deliverance from the forces of decadent Rome. Book 2: An Echo in the Darkness: Turning away from the opulence of Rome, Marcus is led by a whispering voice from the past into a journey that could set him free from the darkness of his soul. Book 3: As Sure As the Dawn: Atretes. German warrior. Revered gladiator. He won his freedom through his fierceness; but his life is about to change forever. "...The characters are real and full and all through them, you see God's measureless grace and mercy. Well written." 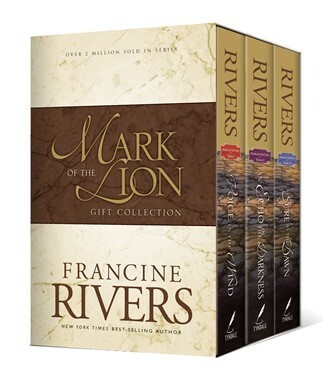 Mark Of The Lion Series Boxed Set by Francine Rivers was published by Tyndale House Publishers in February 2005 and is our 13476th best seller. 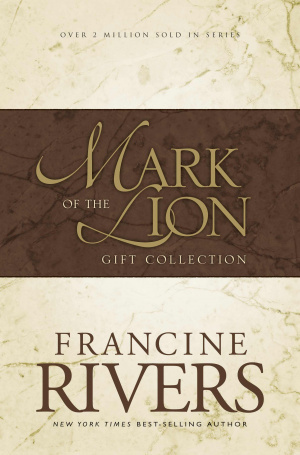 The ISBN for Mark Of The Lion Series Boxed Set is 9780842339520. I found this series of books riveting and prompted me to read similar books. I was lent these books through a friend and I was hooked from the first book. Rivers captures ancient Rome accurately and with brutal passion. This is certainly a page turner and you get to empathise with the characters strongly with their fight to stay true to their Christian faith. Read the books first and pass on to a friend to borrow. Got a question? No problem! Just click here to ask us about Mark Of The Lion Series Boxed Set.